Privacy advocates are raising alarm about Google’s messenger app Allo, pointing out that its Google Assistant overshares search data when not prompted, and the app itself lacks encryption and is potentially open to government spying. Neither Townsend nor her friend had mentioned Harry Potter in their conversation, before Allo brought it up. Later in an exchange when Google Assistant was asked “What is my job?” It shared a Google Maps image with a co-working space the reporter had once used rather than a publicly listed address of her previous employer. Google Assistant is supposed to request permission from a user before sharing personal information in an Allo chat, but the privacy feature doesn’t appear to always work. 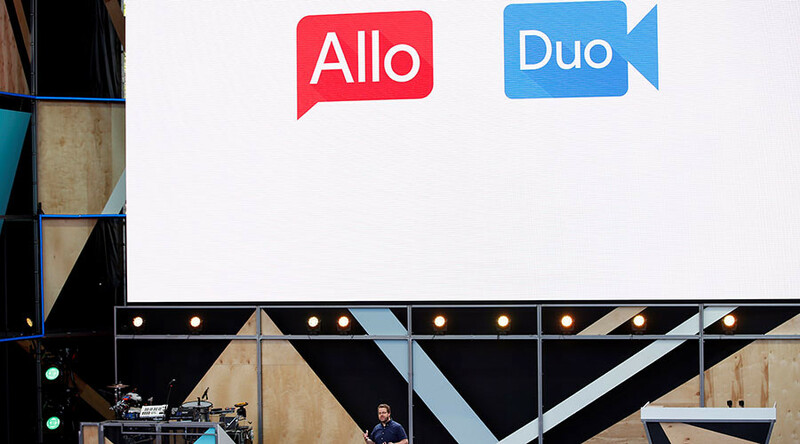 A review of the app when it was announced in 2016 said Allo uses “machine-learning and natural language processing” to suggest replies on the fly. “Meaning it can anticipate what you want to say next and how you might say it. The more you use Allo, the better your suggestions become. And they will always be unique to you. However, because messaging isn't just about texts, replies also contain stickers and emoji,”according to PocketLint. Furthermore, the company originally presented the message app as encrypted, with the promise of storing message only transiently rather than indefinitely. When the app was released, however, Google said the app messages would be stored by default and user would have to manually delete them. The company argued that the app’s smart reply feature, Google Assistant, worked better with access to more data. Full end-to-end encryption was likewise in place only if a user applies Allo’s Incognito Mode. NSA whistleblower Edward Snowden issued a warning shot about Allo after its launch last year.